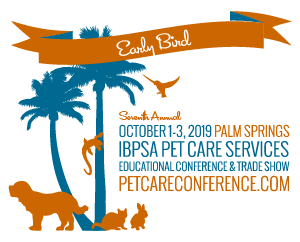 Whether you’re the owner or employee of a pet boarding or daycare facility, pet sitter, groomer, dog walker, veterinarian, trainer, or dog masseuse, IBPSA has what you need to help you be among the best in quality of care and business success! 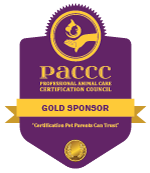 Many who enter the world of pet care services do so based purely on their love of animals but, as the numbers show, this industry is big business. IBPSA is committed to providing our Members with the business resources, staff education, and certifications they need to maximize profits, enhance their reputation, hire and keep a world-class team, stay current with changes and trends in the industry, and stay networked with other supportive, dedicated professionals. IBPSA Member services are designed to help you take your business to a whole new level of profit, professionalism, and consistency.